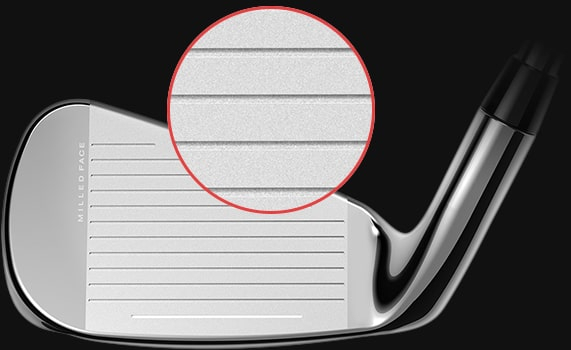 SPEEDBACK Technology pushes the boundaries of conventional iron shaping to optimize low CG and high MOI, creating Cobra's longest, fastest, and most forgiving iron. 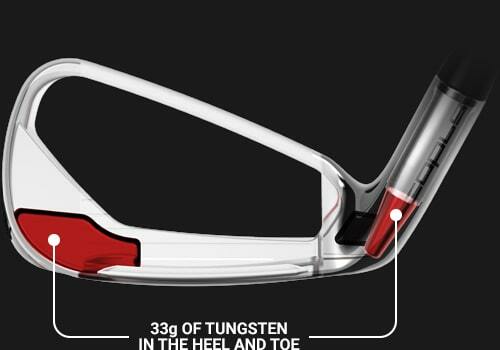 Ideal for 5-25 handicaps with moderate to faster swing speeds seeking a more forgiving distance iron with enhanced feel. 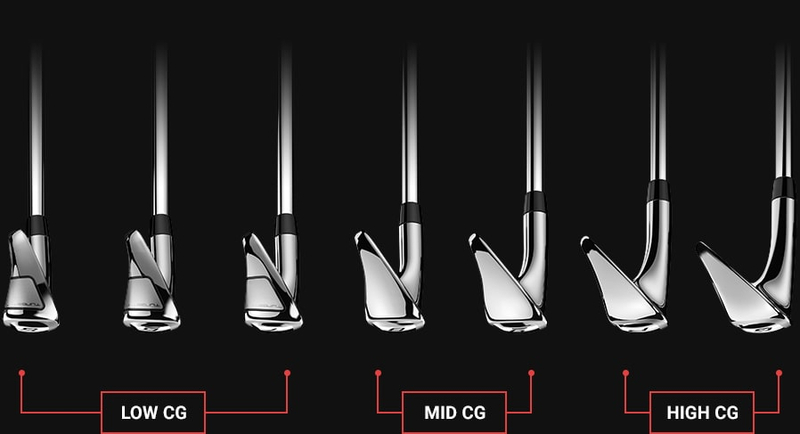 In early testing, we found drastic performance improvements were possible if we pushed the shape beyond the boundaries of the conventional game-improvement iron. 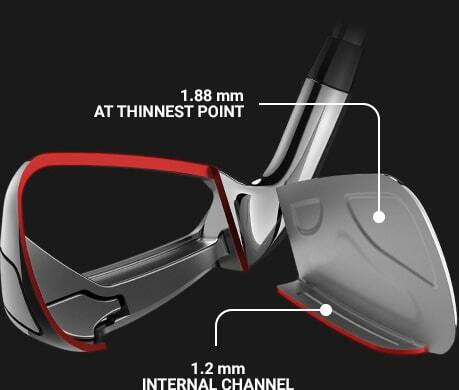 This lead to the introduction of SPEEDBACK Technology - a revolutionary advancement in iron shaping that optimizes low CG and high MOI for true distance with forgiveness. 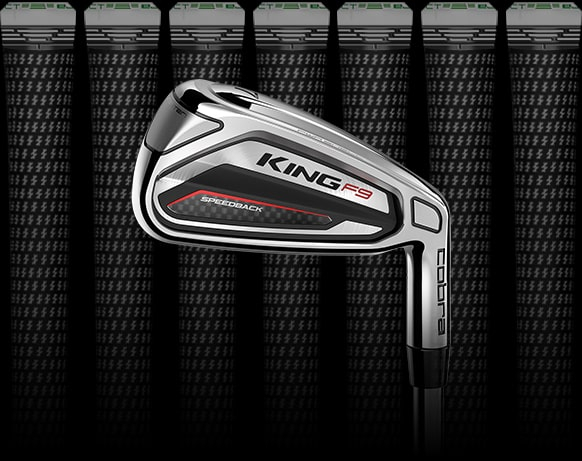 CNC milling is a highly precise manufacturing method that is typically only found in forged player's irons. 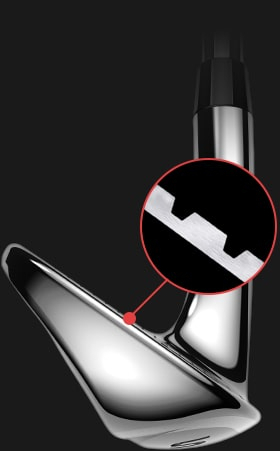 This process allows us to create perfectly flat faces, and precise lofts and groove shapes in every iron we manufacture. 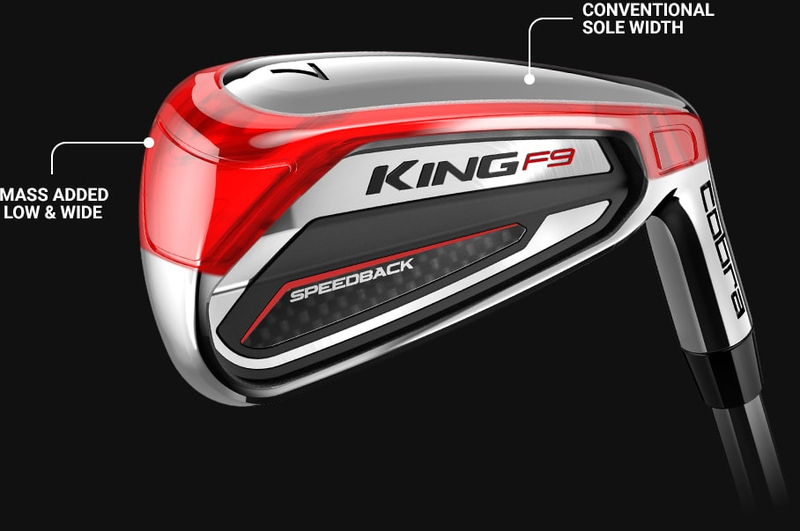 The lightweight design of the KBS Tour 90 makes it ideal for players with moderate to faster swing speeds seeking high launch with added spin to maximize distance without sacrificing control. 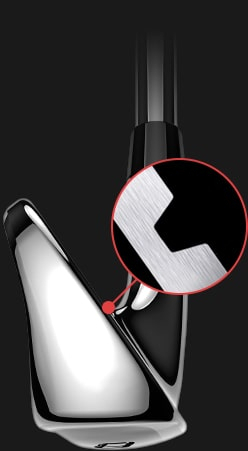 COBRA CONNECT grips feature embedded sensors that work in conjunction with the Arccos Caddie mobile app - the award-winning connected golf system that helps players of all skill levels make smarter, data-driven decisions and shoot lower scores. 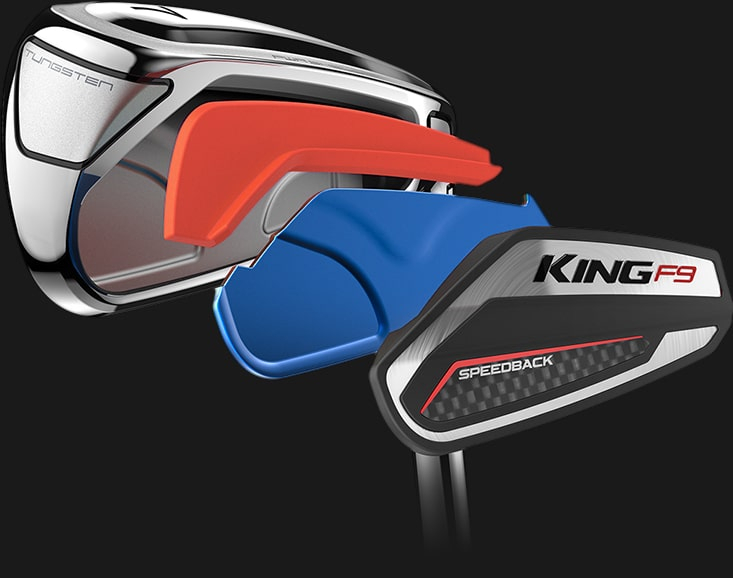 Leverage the power of data to take your game to the next level. 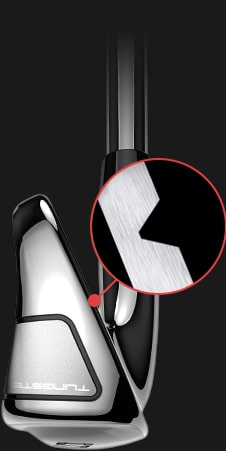 Arccos Caddie users improved their handicaps 36.4 times faster than the average golfer.